However, I prefer physical silver. In this exciting and revealing special two hour Dark Journalist episode he welcomes University of California, Berkeley Professor and Former Canadian Diplomat Peter Dale Scott. Professor Scott has just released his controversial new book “The American Deep State,” which exposes the truth about covert forces that constitute an unelected, unaccountable, shadow government. The “Deep State,” a concept that Professor Scott created over decades of research, posits that a secret system operates alongside the public state and utilizes intelligence contractors, the NSA, CIA assets, Wall Street, and corporate big oil funding to manipulate the public with what he refers to as “Deep Events,” such as 9/11, the Iran-Contra scandal and the JFK Assassination, for profit and control. Col Fletcher Prouty explains how oil was falsely classified a “fossil fuel” in 1892 and how that deception was advanced further in the 70’s by Kissinger and Rockefeller. Prouty also explains that Nixon/Kissinger/Rockefeller were seeking a ‘world oil price’. That effort created what many now call the “Petrodollar” and the impact of that mistake is playing out still today across the planet. Both Sadam Hussein and Libya’s Ghadafi were stopped (murdered) when they attempted to sell oil in 1) Euros or 2) Dinars. Col. Prouty spent 9 of his 23 year military career in the Pentagon (1955-1964): 2 years with the Secretary of Defense, 2 years with the Joint Chiefs of Staff, and 5 years with Headquarters, U.S. Air Force. In 1955 he was appointed the first “Focal Point” officer between the CIA and the Air Force for Clandestine Operations per National Security Council Directive 5412. He was Briefing Officer for the Secretary of Defense (1960-1961), and for the Chairman of the Joint Chiefs of Staff. Israeli PM Golda Meir meets U.S. President Richard Nixon in Washington, March 1, 1973. 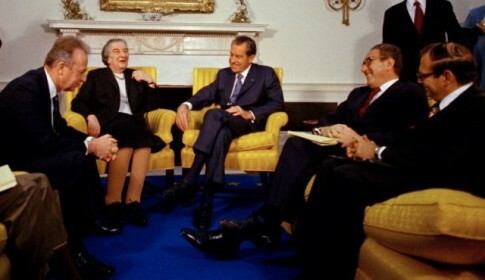 Also in the photo: Yitzhak Rabin, Henry Kissinger and Simcha Dimitz. As increasingly more conspiracy ‘theories’ become conspiracy ‘facts’, The History Channel discusses “The Gold Conspiracy” in this brief documentary. Gold. 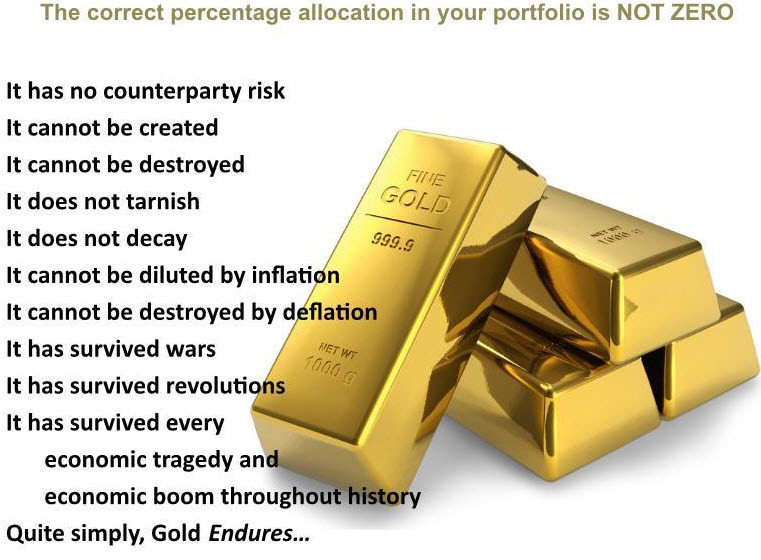 It is one of the most precious metals in the world. 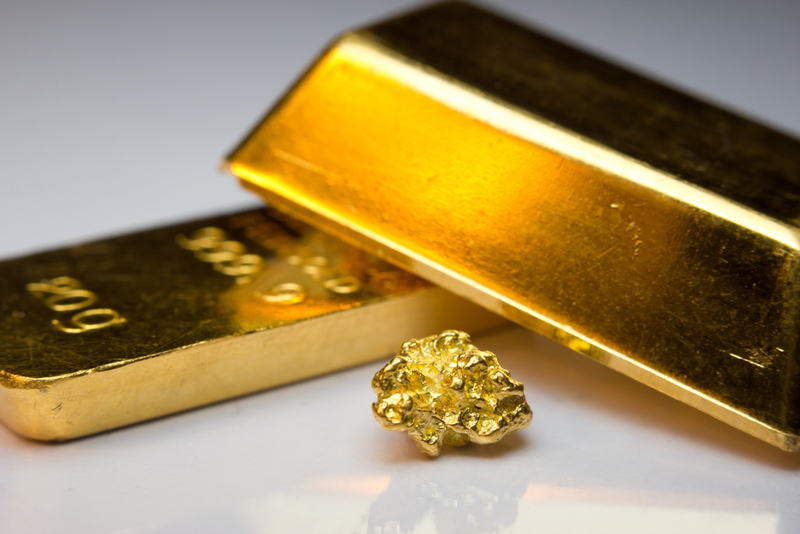 A glittering commodity so rare that people will go to great lengths to obtain it. But who sets the price? And what are the secret methods to control its value? Uncover the clandestine world surrounding the highly prized precious metal. 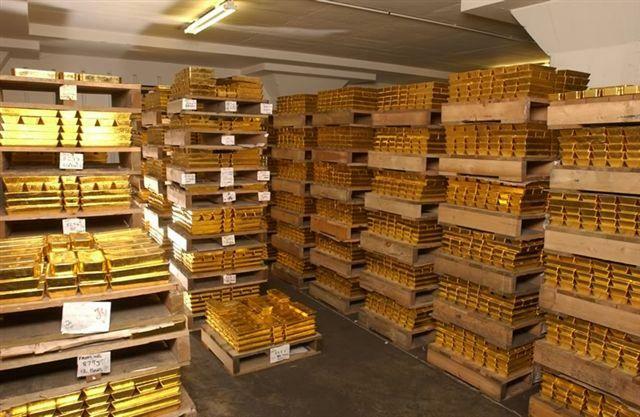 How much gold does the United States really have–and where is it locked away? Is the American government overstating the amount of gold in its reserves to create the mystique of financial superiority? 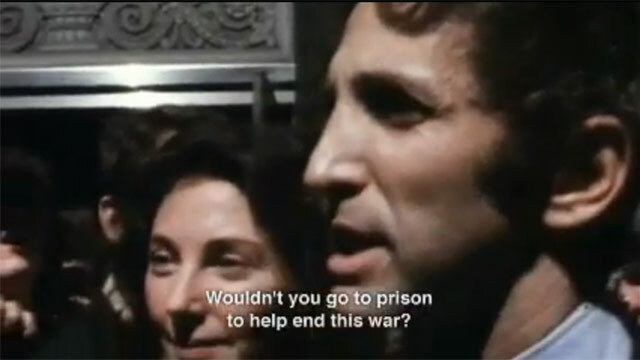 A frame from the documentary about Daniel Ellsberg’s leaking of the Pentagon Papers, “The Most Dangerous Man in America,” nominated for a 2010 Academy Award. ONLY ON THE BLOG: Answering today’s OFF-SET questions is Daniel Ellsberg, author, defense analyst and prominent whistleblower. He is the subject of a documentary about his life, “The Most Dangerous Man in America,” nominated for a 2010 Academy Award, which took its title from the words former Secretary of State Henry Kissinger used to describe Ellsberg in 1971. In the 1960s, Ellsberg was a high-level Pentagon official, a former Marine commander who believed the American government was always on the right side. But while working for the administration of Lyndon Johnson, Ellsberg had access to a top-secret document that revealed senior American leaders, including several presidents, knew that the Vietnam War was an unwinnable, tragic quagmire. – Chemtrails: The List of Patents For Stratosperic Arial Spraying Programs!